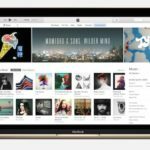 Launched in the Fall of 2015, Apple Music is a streaming service by Apple that allows you to stream and download most of iTunes music library for a monthly price. 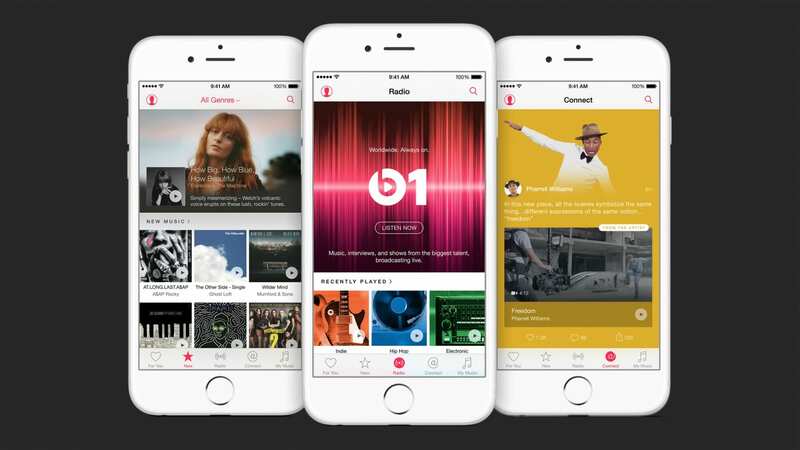 While making significant traction in 2015, Apple Music is still 20 million users behind Spotify, and many have complained that the Apple Music app is inferior to competing services. With iOS 10, Apple has completely rethought the service. 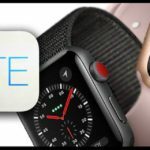 With a completely rethought design and new ways to listen to music, Apple hopes the updated app will put it ahead of its competitors. Things like pricing remain the same. Users can still pick between an individual plan or family plan, and can now also choose the newly introduced student plan for $4.99 a month. 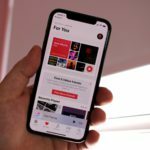 While Apple Music was originally split into five tabs – For You, New, Radio, Connect, and Search – the app now has five new tabs. While some are brought over from the previous app, all of them are major changes to how you view your music. 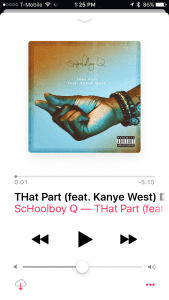 The first tab when launching Apple Music is now ‘Library’, replacing the ‘For You’ tab. The tab greets you with five options – Playlists, Artists, Albums, Songs, and Downloaded Music – followed by a list of music in order recently added order. The app has a new, simple black on white interface that focuses solely on the music and the artwork. Throughout the app, you’ll find large, beautiful artwork to indicate your music and clear controls. The second tab, which used to be ‘New’, is now ‘For You’. Many of the changes in the new For You section are aesthetic. On the top row, you are shown your most recently played content, followed by a horizontal list of playlists curated for you for the day, coupled with explanations of why you are shown that playlist. As you move on you can see the most popular playlists, albums that relate to you, as well as new releases that may be of interest. Additionally, most of the features of the old ‘Connect’ tab have been phased out to the artist profiles, which can be found by searching, or here in the For You tab, where you are shown a list of playlists created by artists that interest you. The third tab, replacing ‘Radio’, is Browse. 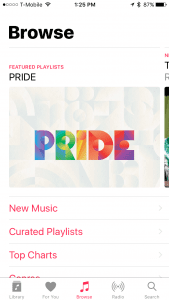 When you launch the tab, you are greeted with a horizontal list of generic features on Apple Music, including featured playlists, new albums, and new videos. Just below that, you’ll find five options – New Music, Curated Playlists, Top Charts, Genres, and Videos – all pretty self-explanatory. The fourth tab, which used to be ‘Connect’, is now ‘Radio’. The Radio tab has received little beyond a facelift to fall in line with the new design. 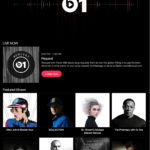 Everything, from Beats 1 to iTunes Radio, is still here and the same. The last tab, Search, remains the same as in the previous version of Apple Music. 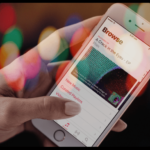 You can search within your library or throughout Apple Music, and when entering the tab you are greeted with a list of your recent searches. Previously, when adding music to your library, you’d have to go an extra step to get the music downloaded to your device. 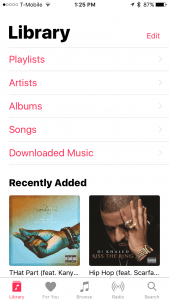 Now, when you launch Apple Music on iOS 10 for the first time, Apple will ask if you’d like it to automatically download music whenever you add it to your library. The UI for music playback has also changed, with new, large, bubbly animations. When clicking on the options for a song, the selections are now much better explained and some songs even feature lyric support, allowing you to sing along. Overall, Apple Music is a major improvement on iOS 10. 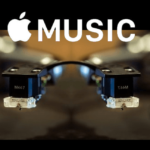 By getting rid of nonsense like Connect and focusing on the music, Apple has shown it is ready to take over the streaming music industry.